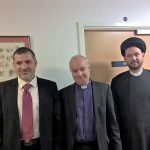 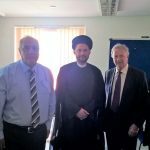 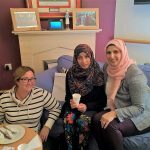 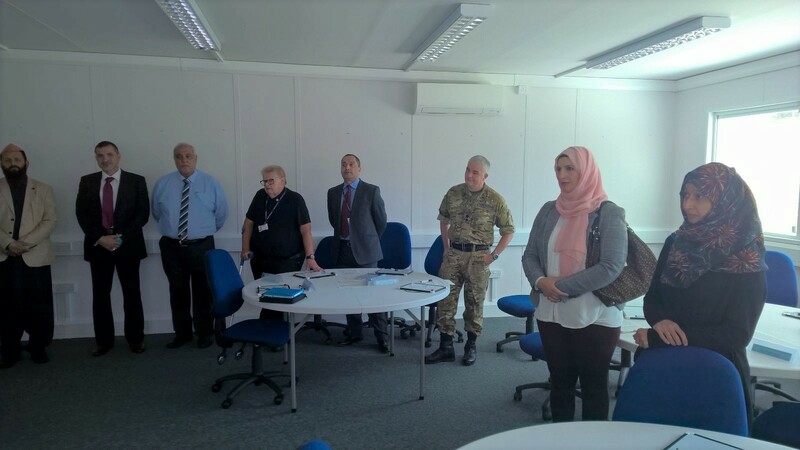 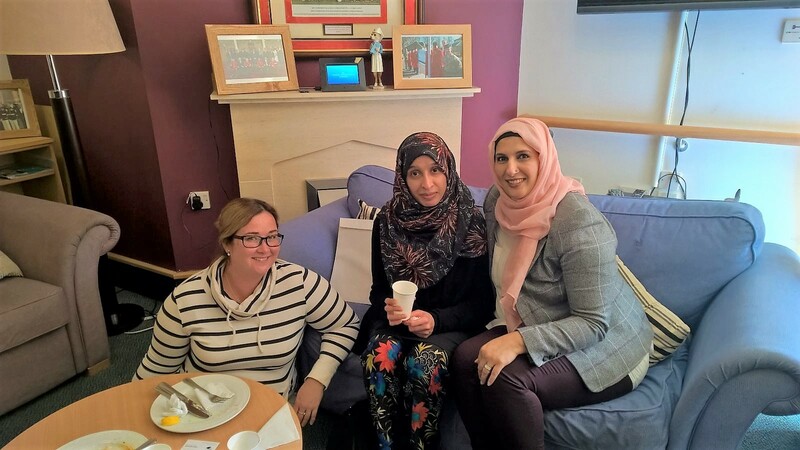 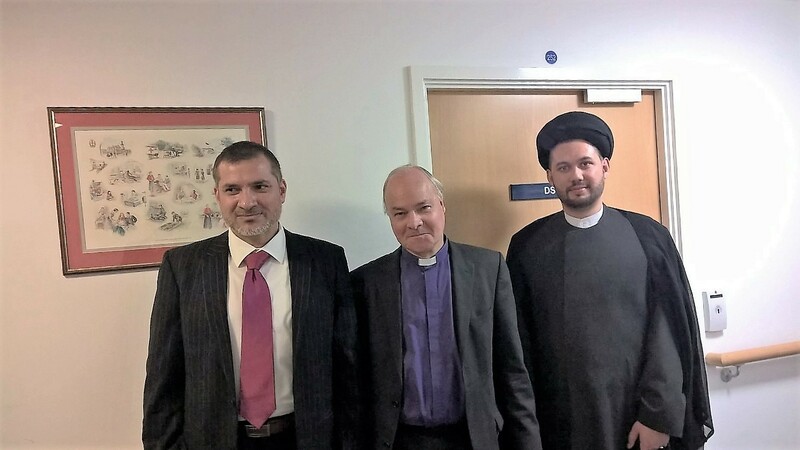 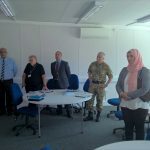 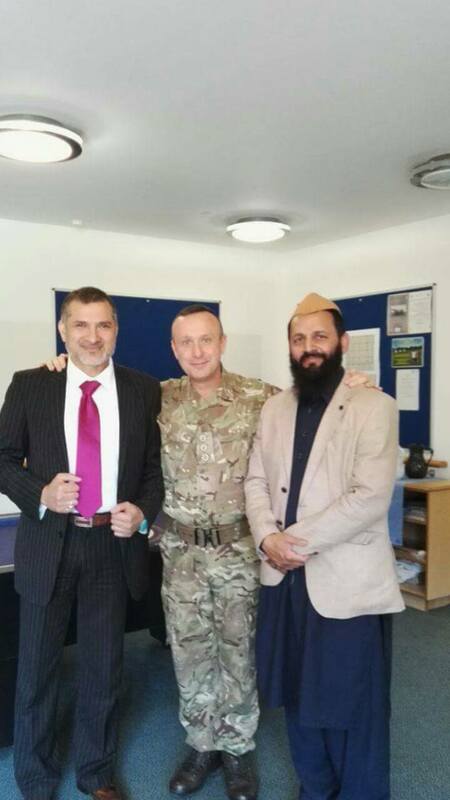 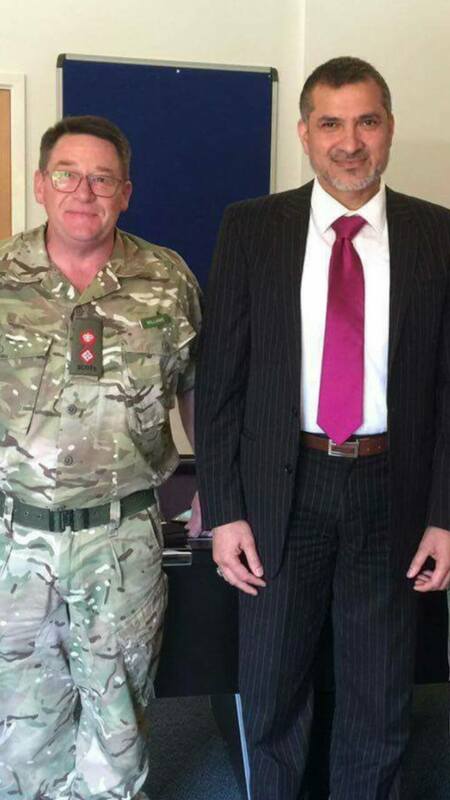 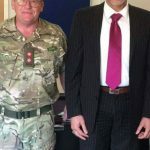 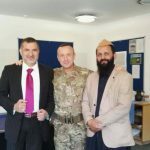 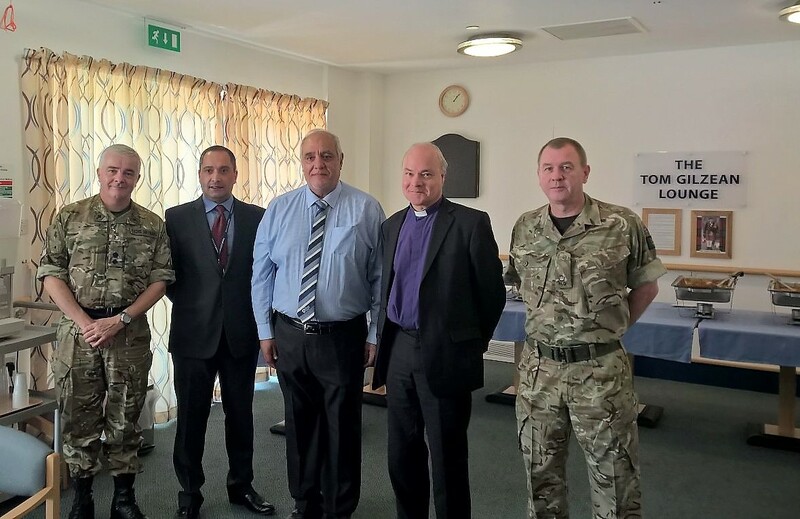 Our gratitude is proffered to those present at the Scottish Ahlul Bayt Society’s high-level visit to Scotland’s only Personnel Recovery Centre, where we obtained grounding in the work the centre does, and learned of the comprehensive welfare, medical, educational and resettlement courses available to those at the modern, adapted residential facility. 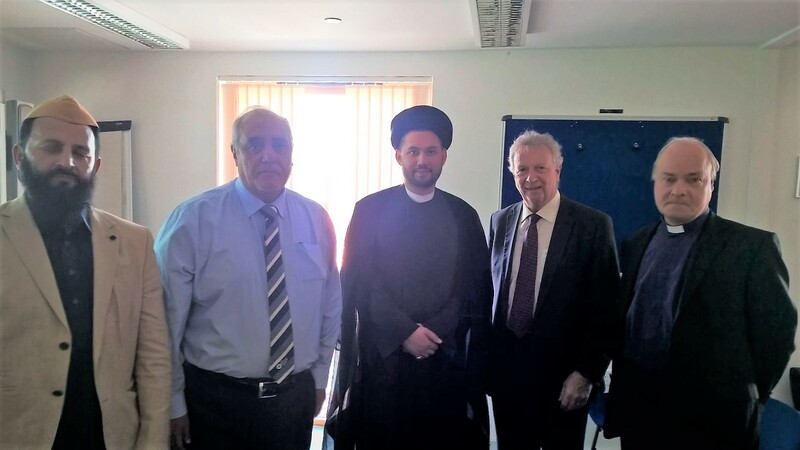 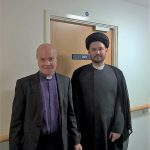 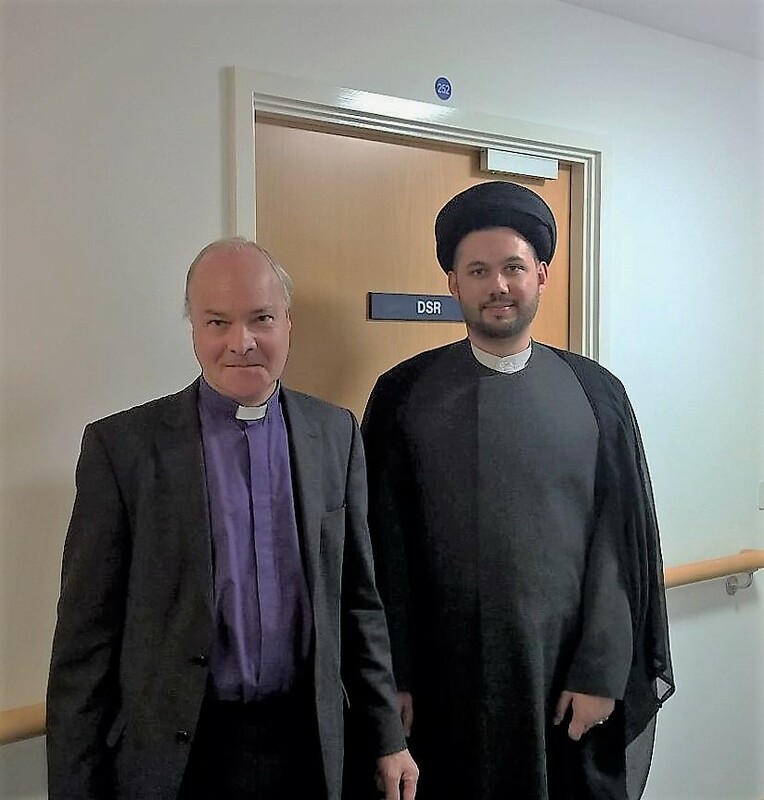 The visit reinforced the working Christian–Muslim dynamic in truly a practical manner, and strengthened a cross-faith unity and alliance on terms of humanitarian work, compassion, and fellowship-building. 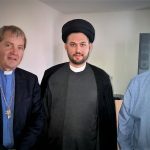 Our recently constituted Islamic Unity Alliance, which brings together Shia and Sunni Muslims, was represented. 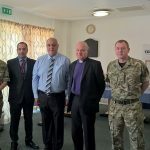 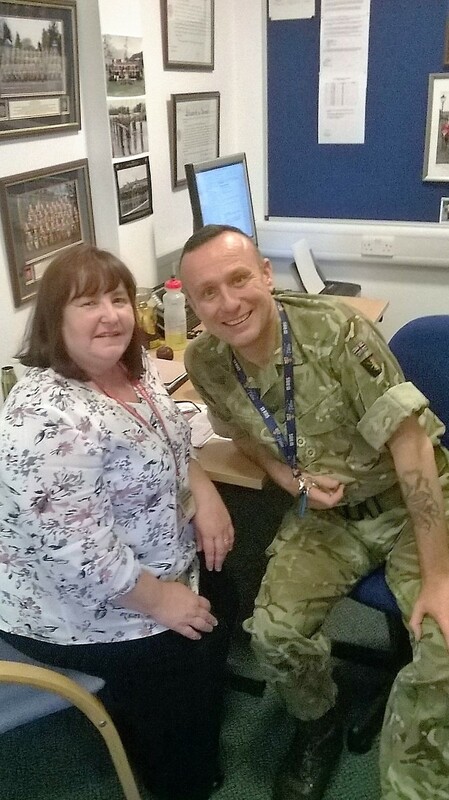 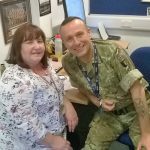 We thank, in particular, Major Del Hamilton for his facilitation. 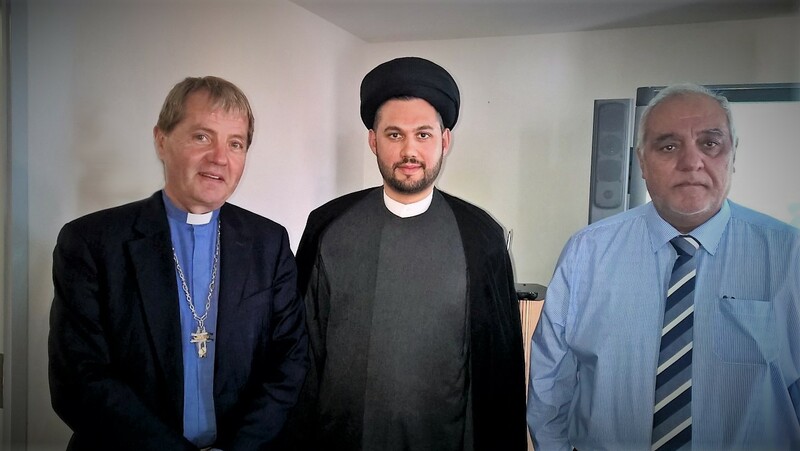 Also, our thanks extend, notably, to the Rt Rev Dr Russell Barr, Moderator of the General Assembly of the Church of Scotland, the Very Rev John Chalmers QHC, Principal Clerk to the General Assembly of the Church of Scotland, the Very Rev Prof Iain Torrance, Pro-Chancellor of the University of Aberdeen and President and Professor of Patristics Emeritus at Princeton Theological Seminary, the Rev Neil Galbraith, Minister for Cathcart Old Parish Church, Shaheen Baber, Chief Inspector, the Rev Cole Maynard, Deputy Assistant Chaplain General, Lt Col Adrian Williams, and our partners and co-founders of our Islamic Unity Alliance Suqlain Shah from Dar Al Ehsan and Tanvir Gilani of NAAT International.